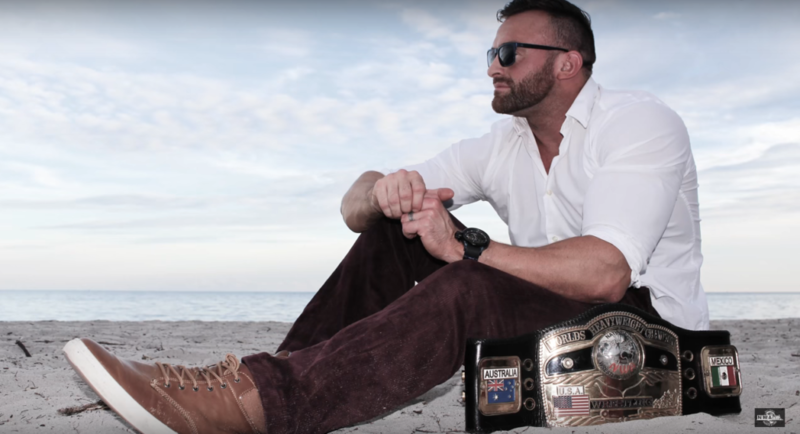 “This isn’t just my mission,” exclaims NWA Worlds Heavyweight Champion Nick Aldis, “This is my life.” The holder of the “Ten Pounds of Gold” has been carefully deciding how to make the wrestling world understand that he belongs at the top of the mountain. In doing so, the Champion has created The Aldis Crusade: A series of title defenses over sixty days to prove that his name belongs in the same conversation as past Worlds Heavyweight Champions like Harley Race, Dusty Rhodes, and Ric Flair. Be part of The Aldis Crusade live as he makes NWA Worlds Heavyweight Title defenses across the United Wrestling Network. Make sure to check out UnitedWrestlingTV.com for updates on United, the NWA, and more.